FOR USE IN SCHOOLS AND LIBRARIES ONLY. Fitch arrives at a remote village in the middle of the night. He is running from a terrible past. What is about to learn is that in this village is a life he has dreamed of. He has a safe place to live and a job--assistant to the mysterious pawnbroker who trades people's deepest, darkest secrets for cash. About F.E. Higgins (Author) : F.E. Higgins is a published author of children's books. Published credits of F.E. 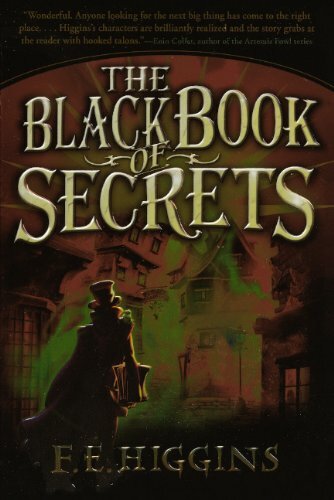 Higgins include The Black Book of Secrets, The Bone Magician. 10/7/2009 Kendra Patterson said: Great mystery, with a surprise at the end. 2/21/2008 Darla Kline said: I recently finished this book. 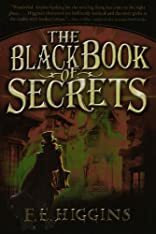 Written in a diary format, the secrets revealed during the past really are not that different from today.